Molly, thank you so much for taking the time to talk with Pauline and share the story of non-profit donor milk banking. 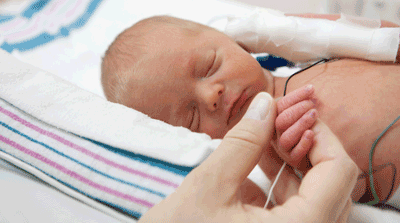 There are lots of misconceptions about donor milk and we so appreciate you taking the time to learn about it and share this information with your readers. In an ideal world, safe and affordable donor milk would be available to all who could benefit from it. It will take ongoing education and policy changes to make this happen. Thanks for contributing to the conversation! Thanks so much for coordinating this. 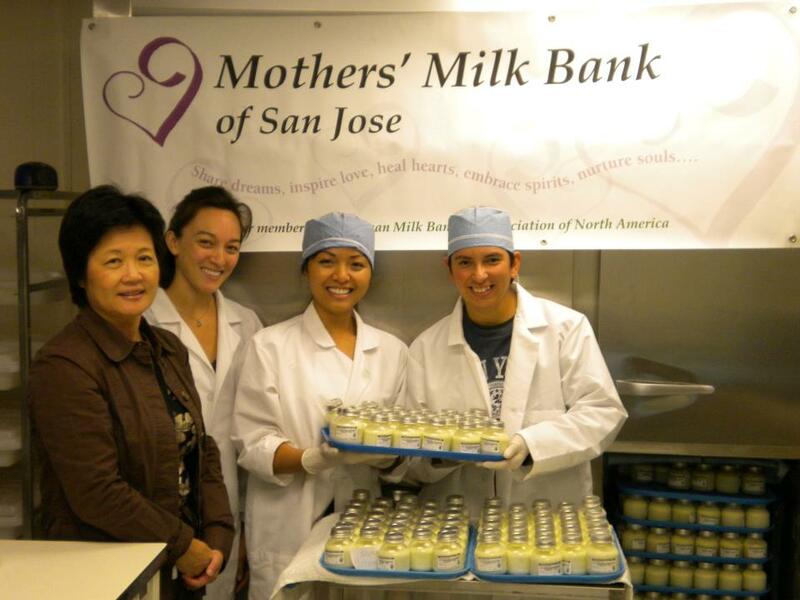 I was glad to have the opportunity to “meet” Pauline and learn more about non-profit milk banking. Excellent article on HMBANA milk banks! Thanks so much for contacting Pauline. Another article you might consider is the need for more HMBANA milk banks and those of us who are working throughout North America to open a milk bank in our community to serve local needs. Now our Oregon milk donor moms ship their milk out to CO and CA banks for processing and then it is shipped back for ill and fragile infants and others needing it. Not a very verdant thing to do! Thanks so much for reading June. Shipping breastmilk back and forth across the West Coast does sound like a potentially problematic situation!